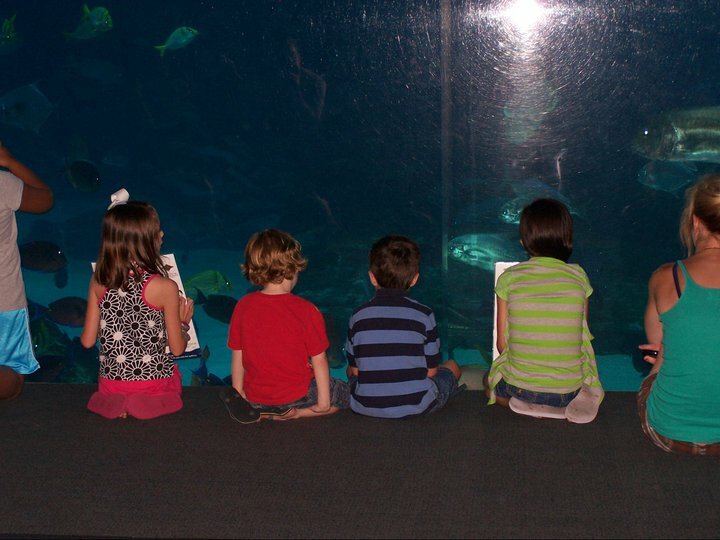 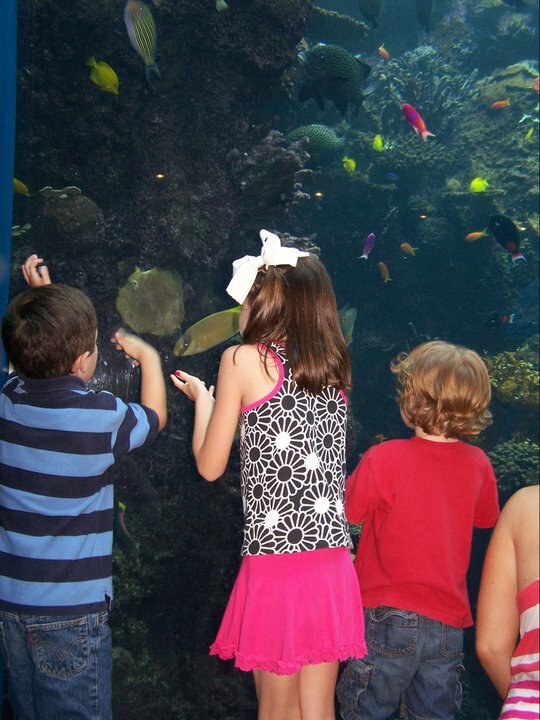 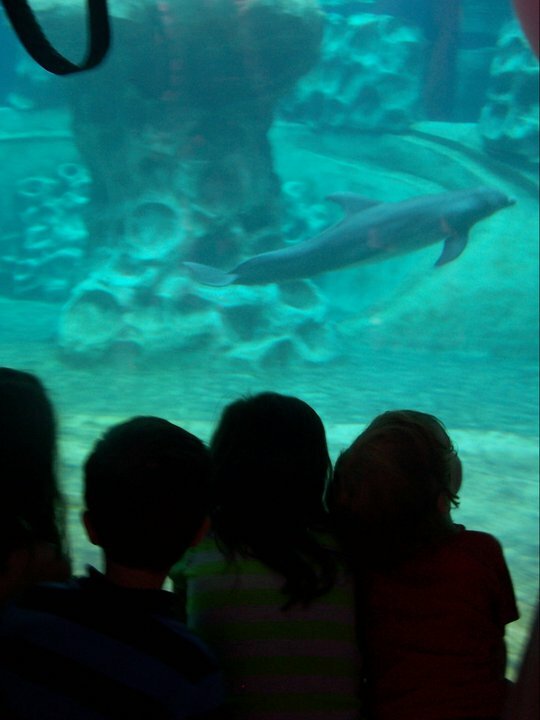 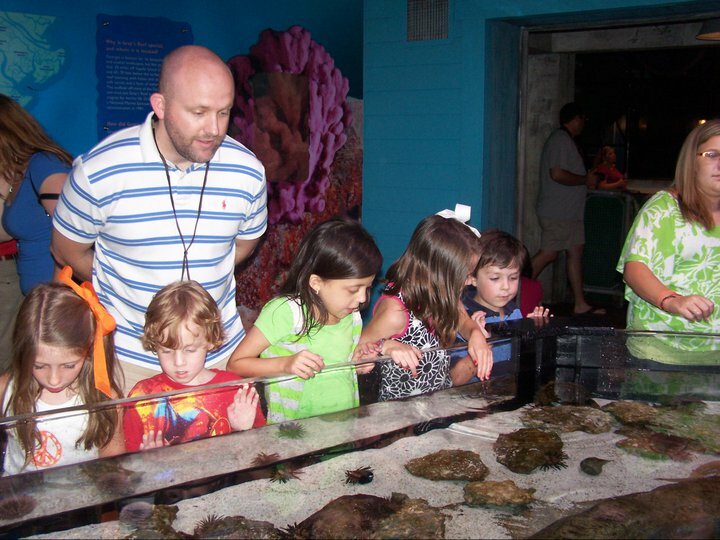 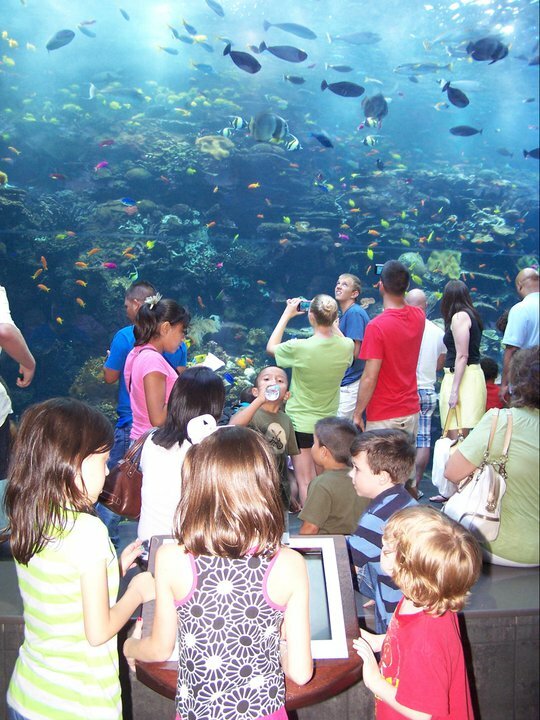 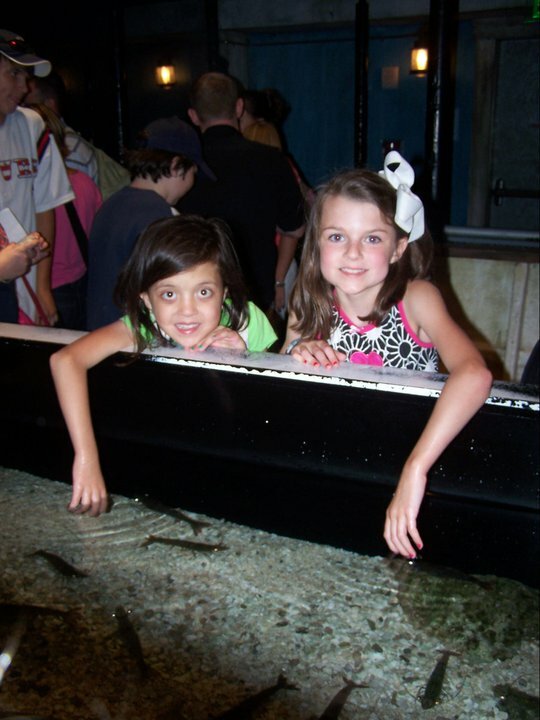 On Saturday we got to make a special trip to the Ga Aquarium to meet the McGough family! 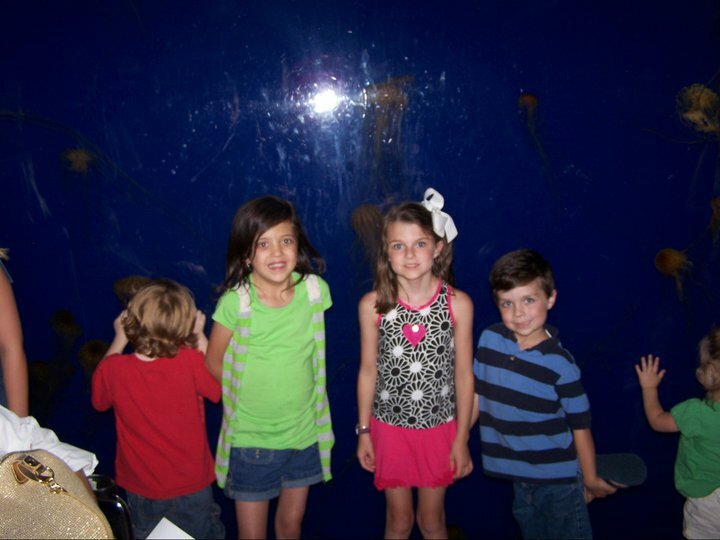 We had a blast and Olivia and Cooper made some great friends for life! 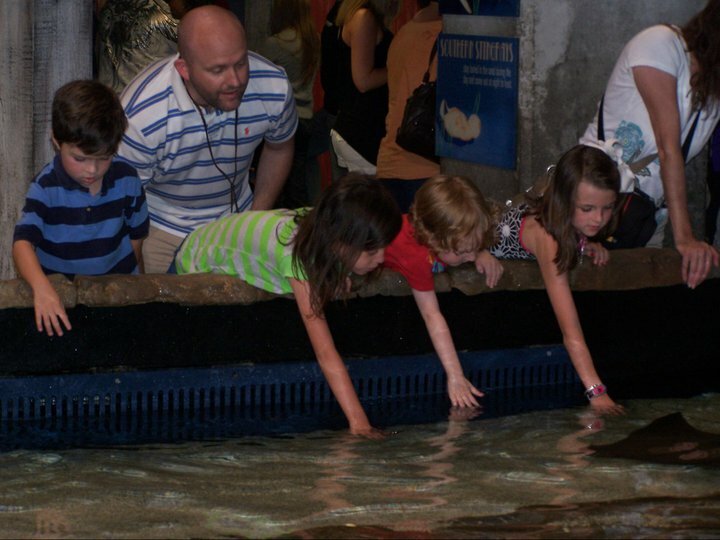 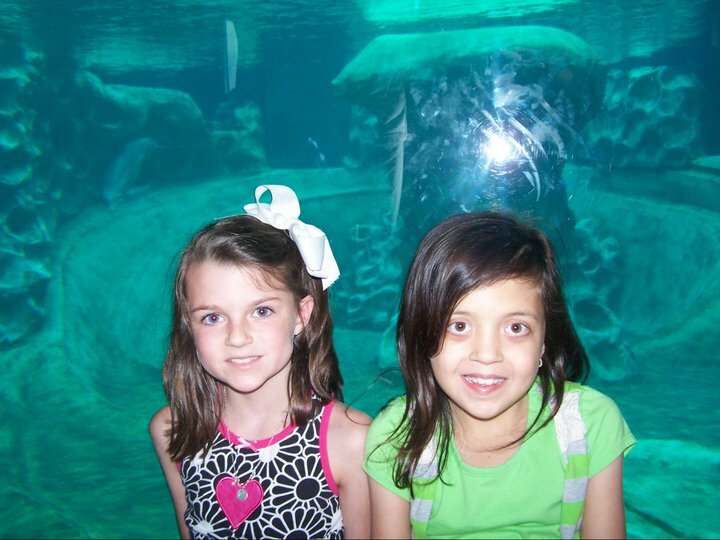 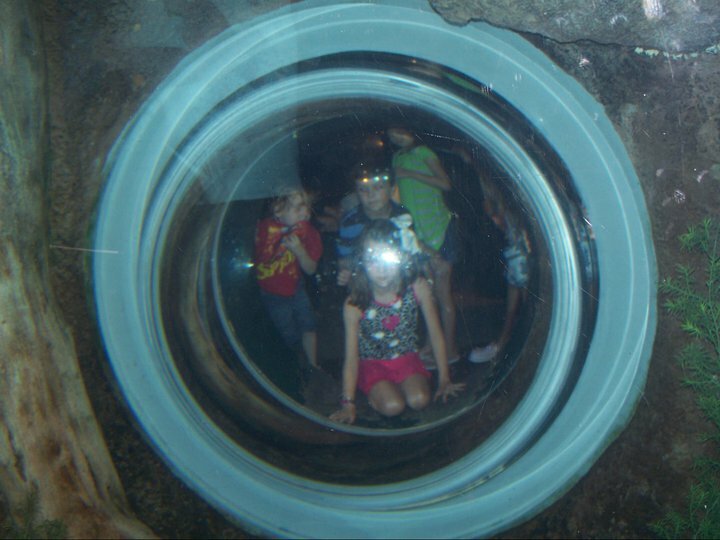 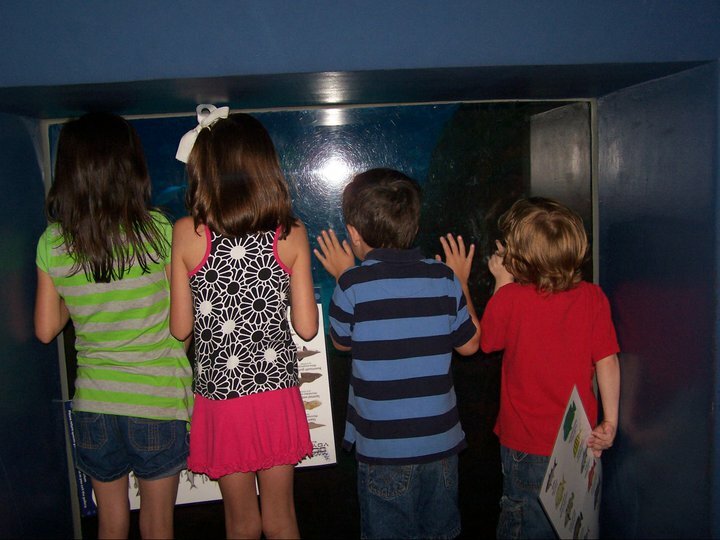 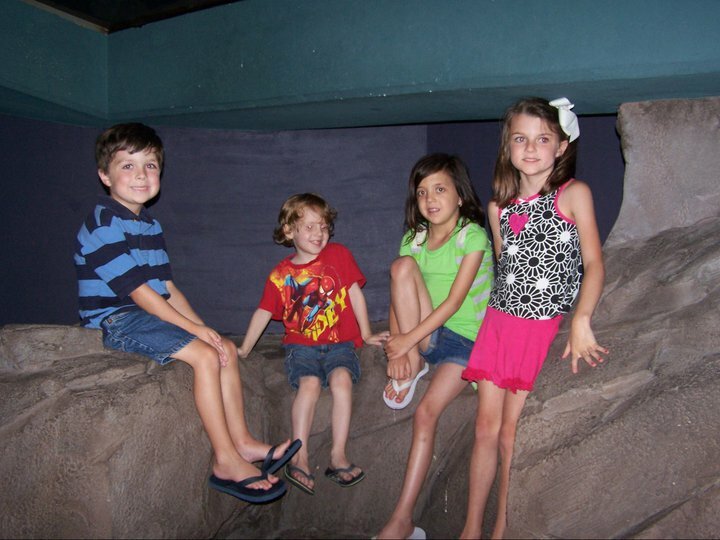 They met Brooklyn and Mason and had so much fun looking a touching all of the sea life. 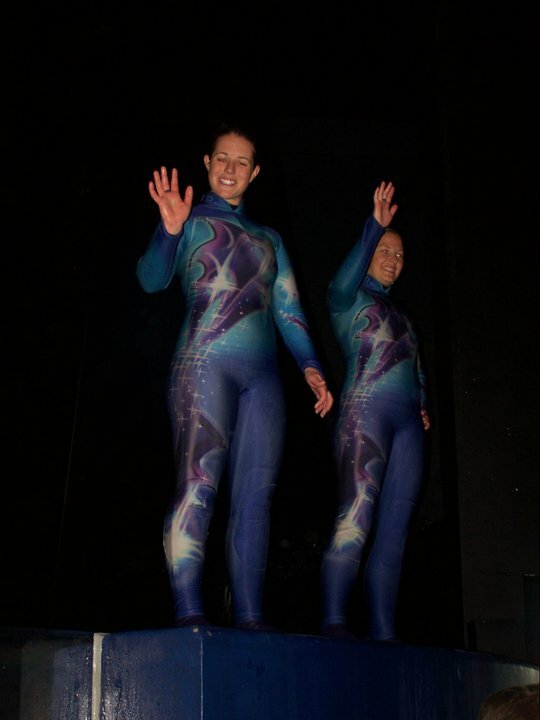 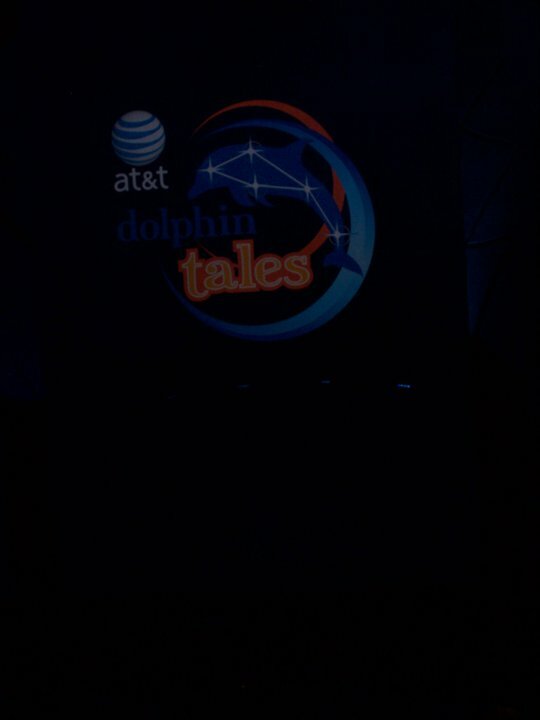 Our favorite was the Dolphin show. 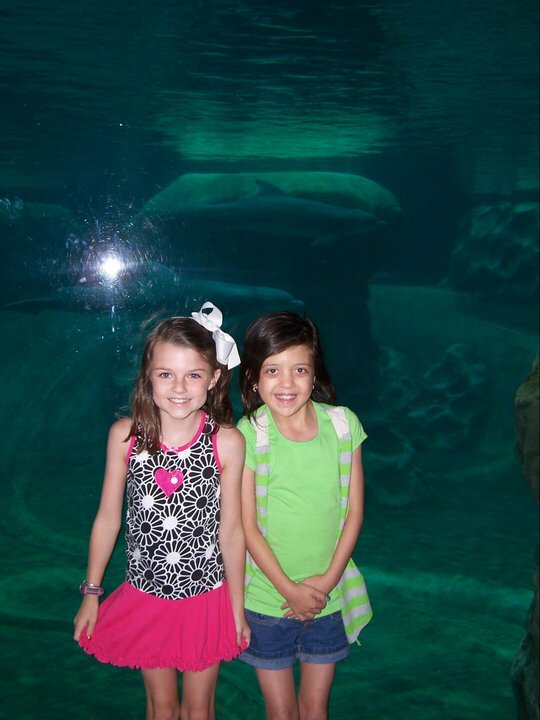 Olivia and Brooklyn are both going to Camp Braveheart this week and can't wait!